Gravitational strings. Do we see one? 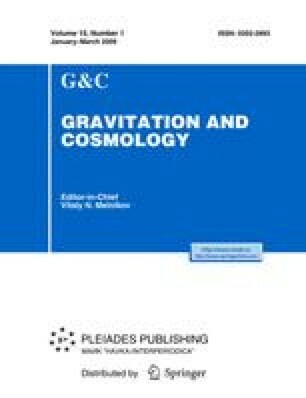 I present a class of objects called gravitational strings (GS) for their similarity to the conventional cosmic strings: even though the former are just singularities in flat spacetime, both varieties are equally “realistic”, they may play an equally important cosmological rôle, and their lensing properties are akin. I argue that the enigmatic object CSL-1 is an evidence in favor of the existence of GS.